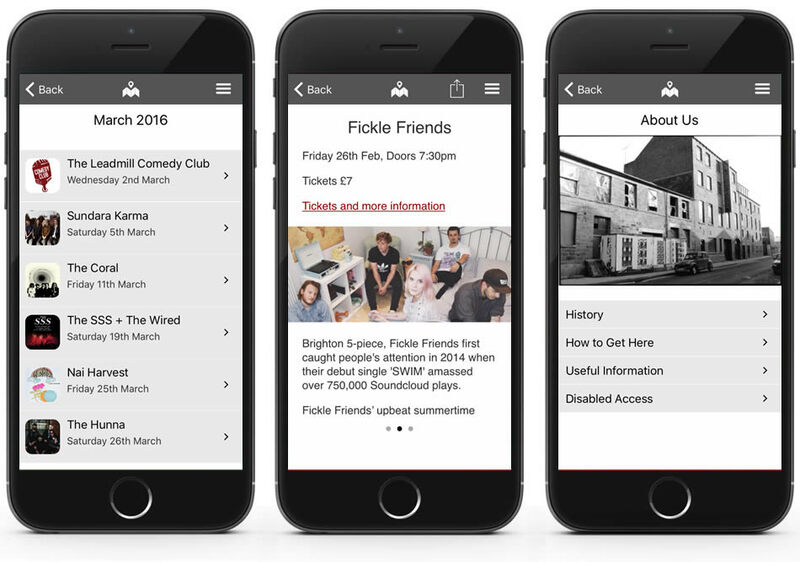 The Leadmill app on Situate contains up to date listings and ticket information, as well as useful information about getting to the venue. Download Situate from the Apple App Store or Google Play Store. Then install The Leadmill app from the list. It couldn’t be simpler!